With Halloween around the corner it only seems appropriate that we enjoy a little holiday inspiration! Black and gold always strike an elegant contrast and make the perfect pair for an October affair. 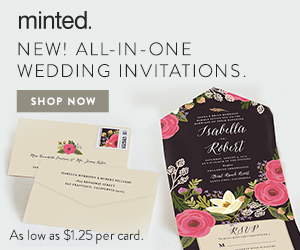 that black wedding dress = gorgeous!